To maintain the gains that defined the foodservice sector during 2015, operators will need to understand and adjust to ever changing consumer. To help you stay ahead of the curve in 2016 we’ve summarised three of the top trends that successful foodservice and hospitality operators need to be aware of this year. Environmental sustainability remains a top trend for 2016, according to the National Restaurant Association’s (NRA) What’s Hot culinary forecast. Four out of ten chefs surveyed think environmental sustainability will be the hottest menu trend a decade from now. There is no getting away from sustainable practices - environmental consciousness and social responsibility are some of the hot topics among customers and food service operators. Consumers are demanding more locally sourced, fresh and sustainable food products and will reward operators who embrace sustainability. Operating your kitchen more responsibly and introducing sustainable practices such as recycling, conducting energy audits or buying local and seasonal ingredients not only can help increase your restaurant’s popularity among customers, minimize your environmental impact but also improve your kitchen’s bottom line. NRA’s survey, which focuses on the responses of nearly 1,600 professional chefs also identified continued interest in food waste reduction as top trends. Based on WRAP’s research, the cost of food being wasted yearly in the UK Hospitality & Foodservice sector is estimated to rise to £3.0bn in 2016. This is the equivalent of a quarter of the entire food procurement budget for the whole sector. Food waste tracking systems such as Winnow provide a simple and easy way to monitor and track the food waste of a professional kitchen and reduce costs. More and more chefs and operations managers are realizing the benefits and cost savings that food-waste reduction brings, in addition to doing the right thing for the environment. Customers want to know what food service operators are doing to minimize their environmental impact and purposely select businesses that support their values. Millennials, generally aged between 15 and 35, have become the fastest growing customer segment within the hospitality industry. According to a recent report by Morgan Stanley, Millennials go out to eat more often than Gen X. 53% of the group goes out to eat once a week, compared to 43% for the general population. The report states they care more about food being fresh, less processed and with fewer artificial ingredients. Generation Y is concerned that their food is organic and good for the environment more than other generational cohorts. Adapting your offer to their needs and habits is key to winning over Millennial potential customers. Food service operators shouldn’t underestimate Millennials’ relationship to technology either. They use social media and mobile to collect most advice, including where they should dine. Engaging online presence and attractive call to actions are imperative to allow them to interact with your brand. The industry needs to be aware of these slow changes in trends and behaviours otherwise they may be taken off guard. 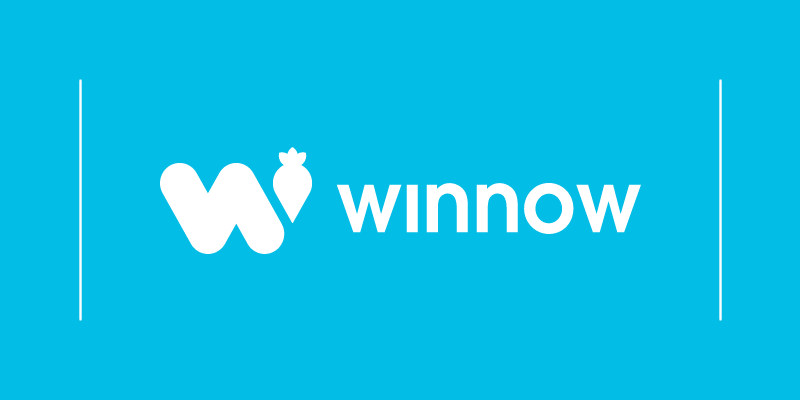 To keep up to date with future trends and insights from across the sector, sign up to the Winnow blog and follow us on Twitter and LinkedIn.